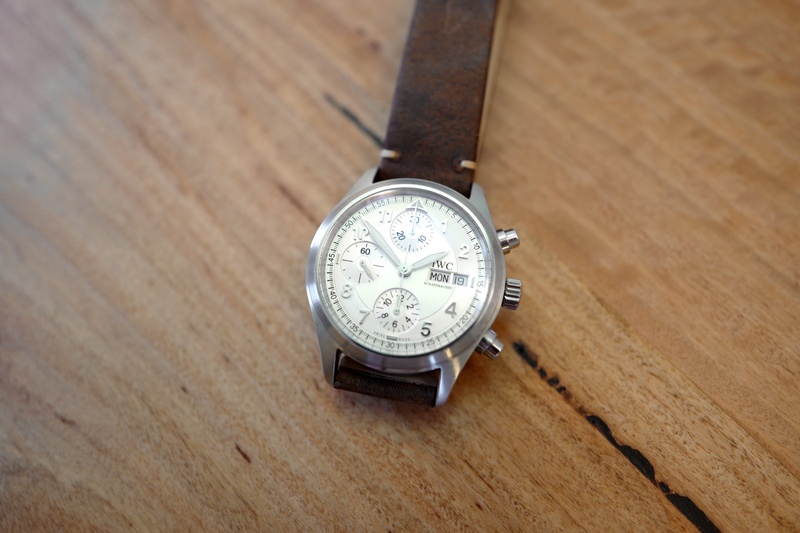 These 39mm spitfire chronographs are the perfect size and proportion. 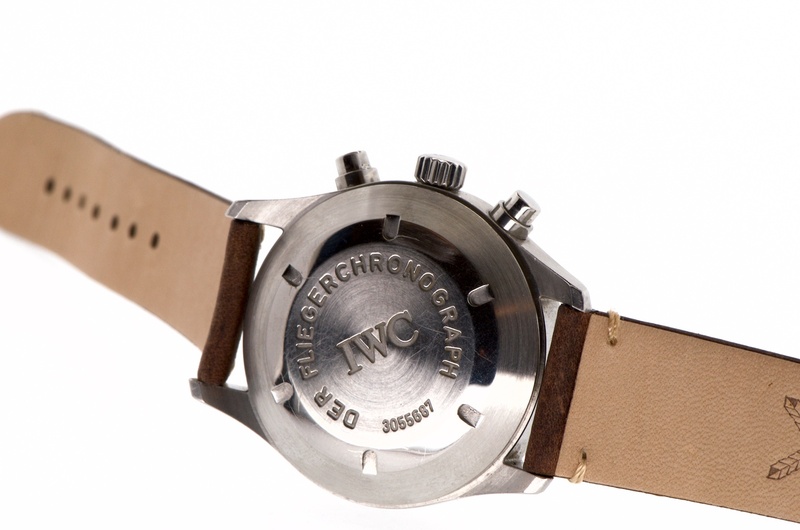 The modest watch case is making a huge comeback. 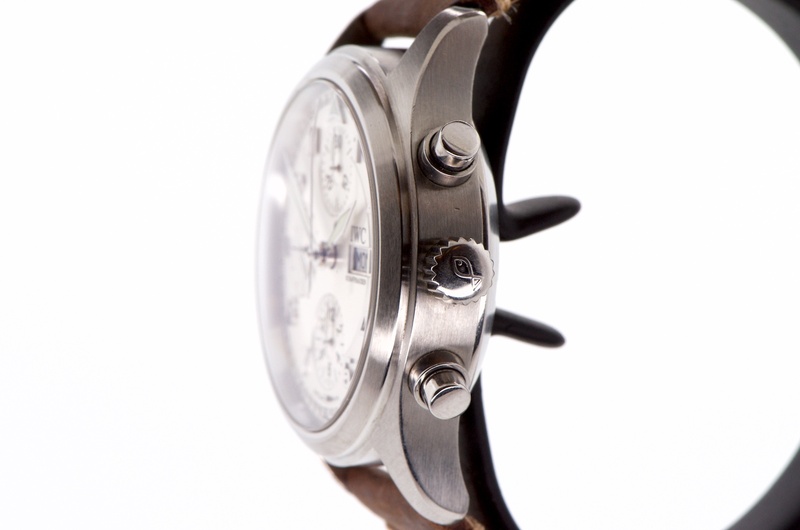 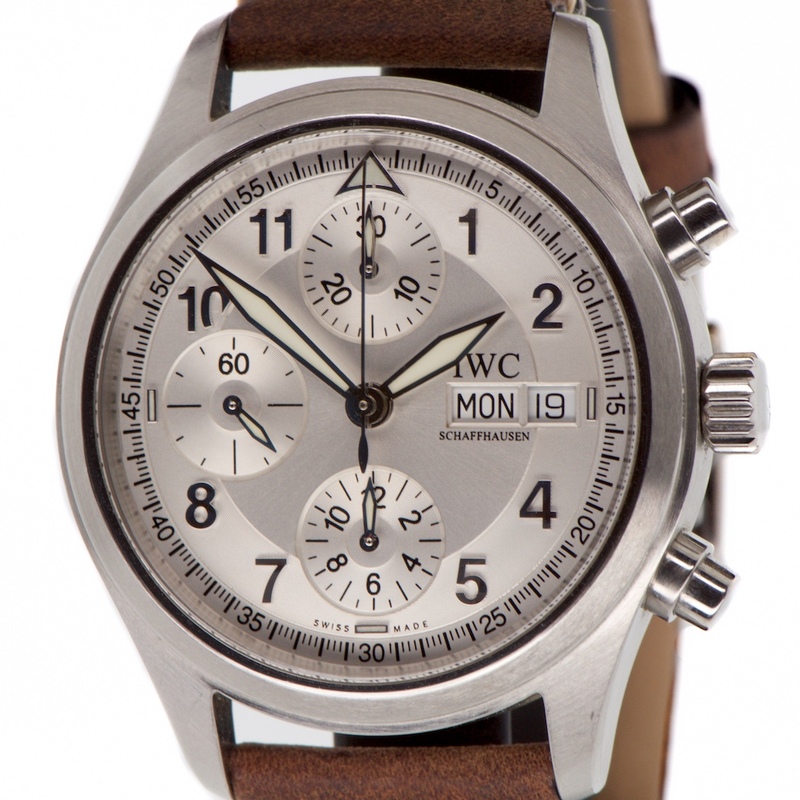 This chrono one of the most desirable of the pilots breed from the 90's and early 2000's.